Are Dental Implants Covered By Insurance? 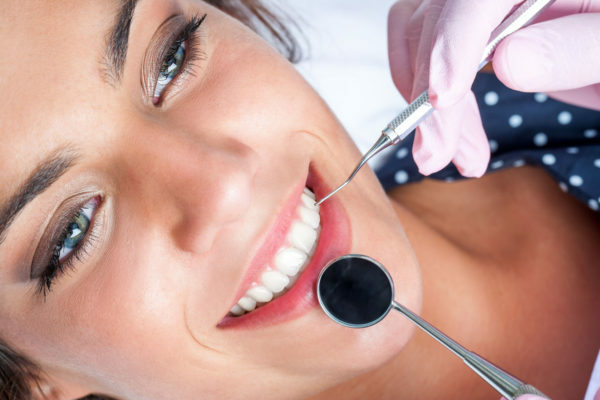 Periodontics is a specialized branch of dentistry involving the structures that surround and support your teeth, like your gums, alveolar bone, cementum and the periodontal ligament. One of the most common issues a periodontist will treat, periodontal disease, involves inflammation and/or bleeding of the gums. If left untreated, it can result in teeth loosening and even falling out. Doctors may also refer to this as gum disease or periodontitis. 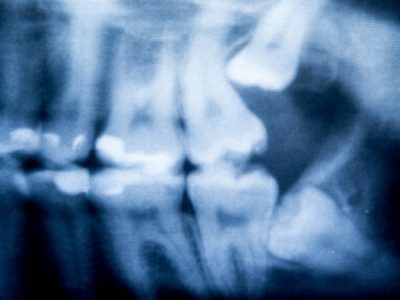 Periodontal health is increasingly being linked to playing a larger role in systemic health, according to extensive and recent research. A significant body of research has associated periodontal disease with an increased risk of cardiovascular disease, diabetes, and adverse pregnancy complications. Additionally, periodontal disease has been linked to other diseases, including respiratory disease, chronic kidney disease, rheumatoid arthritis, metabolic syndrome, erectile dysfunction, and cancer. 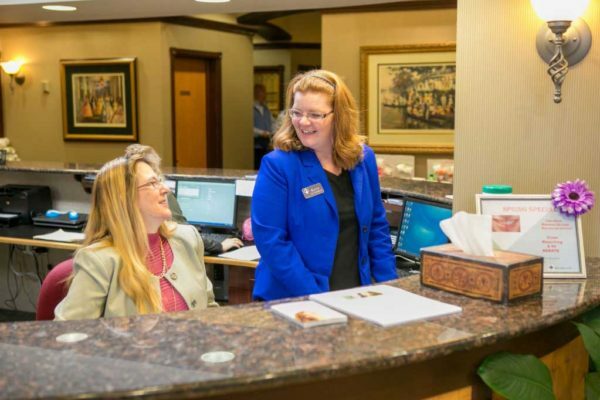 Your dental team will help prevent and detect gum disease with regular dental cleanings to remove plaque or tartar that are difficult to reach and remove during regular brushing and flossing. This is just one reason that your regular professional cleanings remain so important. Your dental hygienist may perform another non-surgical treatment called scaling and root planning. 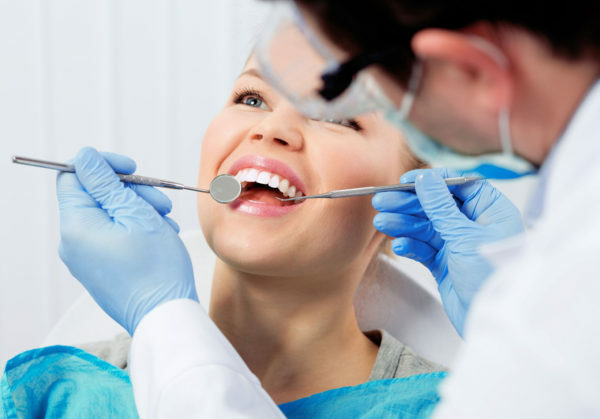 During this deeper cleaning procedure done under local anesthetic, your hygienist will scrape away (scale) plaque and tartar from above and below your gum line. Then he or she will smooth (plane) any rough spots on your roots to remove bacteria, restoring a clean surface so your gums can reattach to your teeth. Meanwhile, what is periodontics treatment for more structural issues, rather than simply for gum disease? Your periodontist may perform other surgical procedures to restore your gums and other supporting structures of your teeth. Flap surgery/pocket reduction surgery: your gums are lifted back to remove tartar, and irregular surfaces are smoothed to deter bacteria build-up. Your gums are then replaced snugly around your teeth to help eliminate areas where bacteria can hide out. Soft tissue grafts: grafted tissue, typically taken from the roof of your mouth, is stitched into thin or receding gum areas to reinforce them. Guided tissue regeneration: when the bone supporting your teeth (alveolar) has been destroyed, a small piece of mesh-like fabric gets placed between it and your gum tissue, to keep your gum tissue from growing into the area where bone should be. Done in conjunction with flap surgery, this allows the bone and connective tissue to grow so that they better support your teeth. Bone grafts: fragments of your own bone, synthetic bone or donated bone are installed to replace bone that has been destroyed by gum disease. These grafts serve as a foundation supporting the regrowth of your own bone, which will restore the stability of your teeth. Bone surgery: shallow craters in the bone due to bone loss are smoothed out after flap surgery to eliminate areas where bacteria can continue to collect. Admittedly, treatment of periodontics may sound intimidating. But you can count on trained professionals to get your mouth back to good health. And your best periodontal “treatment” is prevention. Brush, floss and get your teeth cleaned regularly to prevent periodontal and even more serious health problems. Dental Health for Your Whole Life. ©2019 Dansville Dental Professionals, LLP. All rights reserved. Designed and developed by webSURGE Digital Marketing.